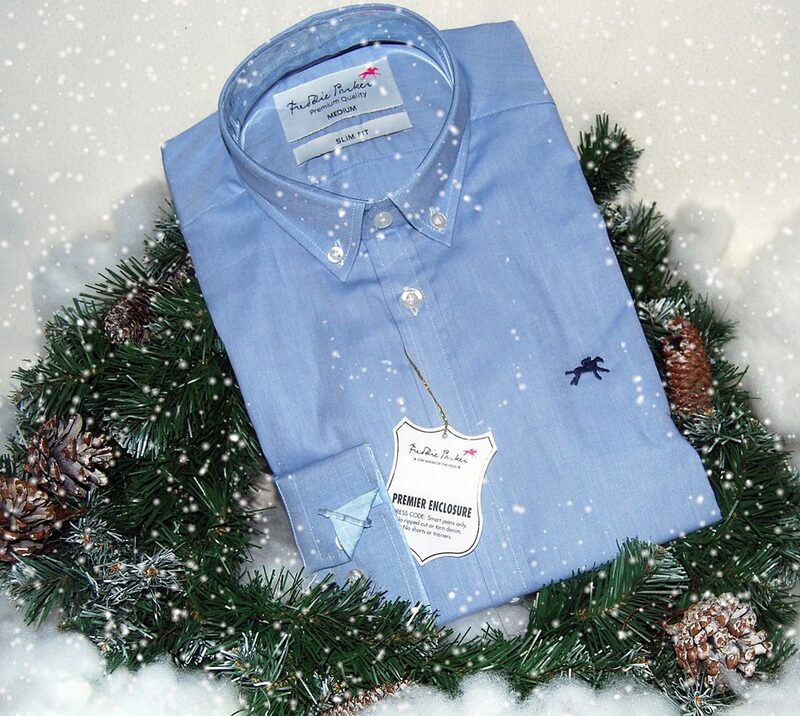 This gorgeous Freddie Parker Newmarket Men’s Shirt is styled in 100% Oxford Cotton, features a slim cut and some gorgeous design details, making it the perfect present for the man in your life! Proudly displaying the Freddie Parker signature embroidered motif on the chest, the lining of the retro short button down collar, placket and inside of the cuffs features the Freddie Parker graphic print in Ivory and is finished with a contrast embroidered logo to the chest. A gorgeous shirt for any season and the perfect gift for stylish gents!